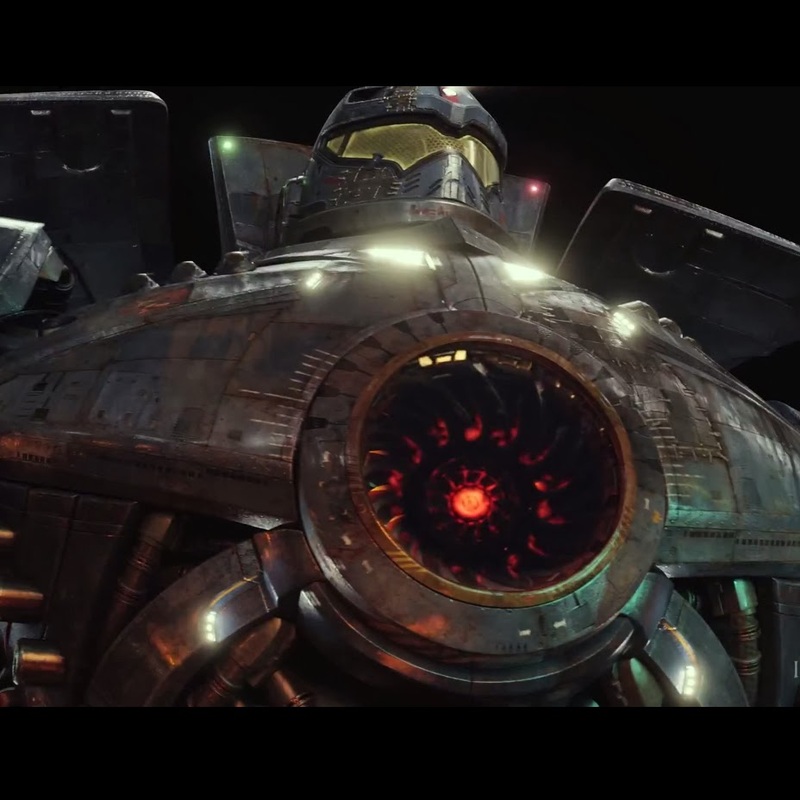 A new FX reel has been released by the team of Industrial Light and Magic (ILM). In the video you get to see wireframes, layers of effects to add depth to environments and even the skeleton and musculature of kaiju. It is quite an amazing reel, and I should probable just let it speak for itself. . .